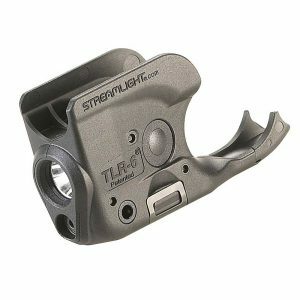 The Streamlight Protact 2AA is made of C4 LED technology and has a running life of 50,000 hours. 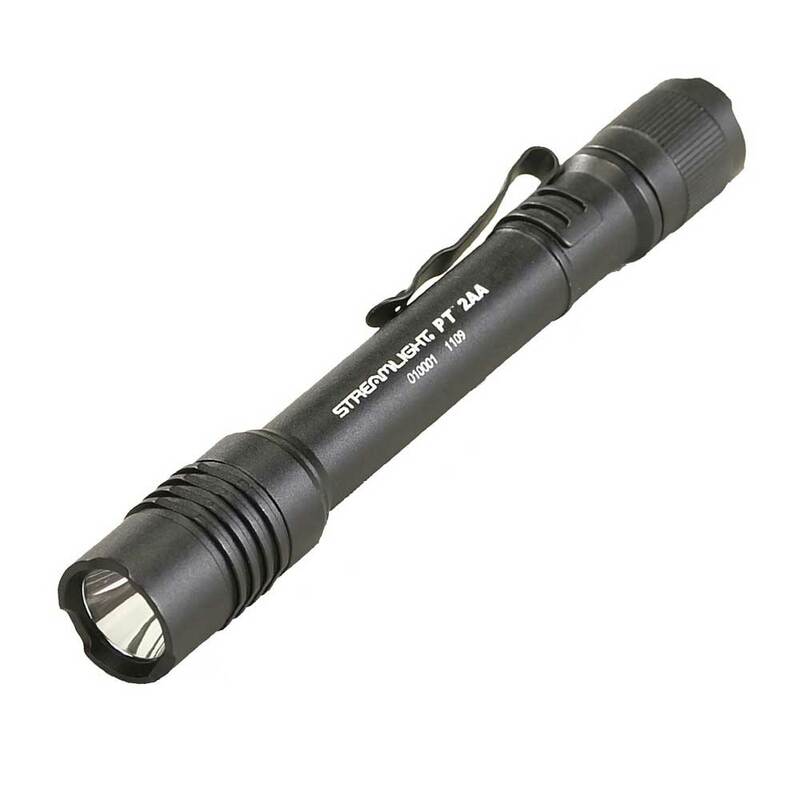 There is a multi-function, push-button tactical tailswitch. 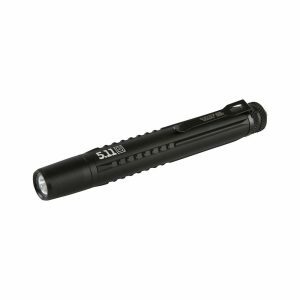 The Streamlight Protac 2AA is made of C4 LED technology and has a running life of 50,000 hours. 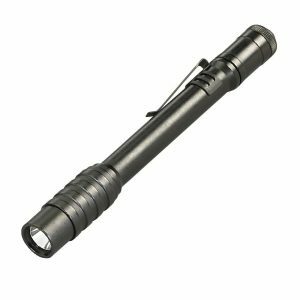 There is a multi-function, push-button tactical tailswitch. 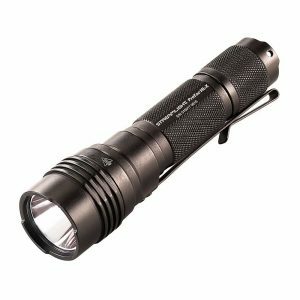 It has one handed operation and a variable intensity or strobe mode. There is an anti-roll facecap and a removable pocket clip. It is 5.97 inches long.